Does your video target a specific country? Make sure it reaches people who really care and understand it! 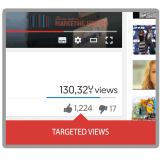 With this service, we will create a campaign to deliver real Targeted YouTube Views from a country of your choice. Currently under maintenance. International views work fine. You are purchasing a custom-built marketing campaign aimed at providing you with results you choose below. This service doesn’t work on videos using the ‘premiere’ feature – a bigger number of international views will be delivered in that case. We recommend keeping, at the very least, a ratio of 1 like per every 100 views (e.g. 100 likes per 10 000 views). 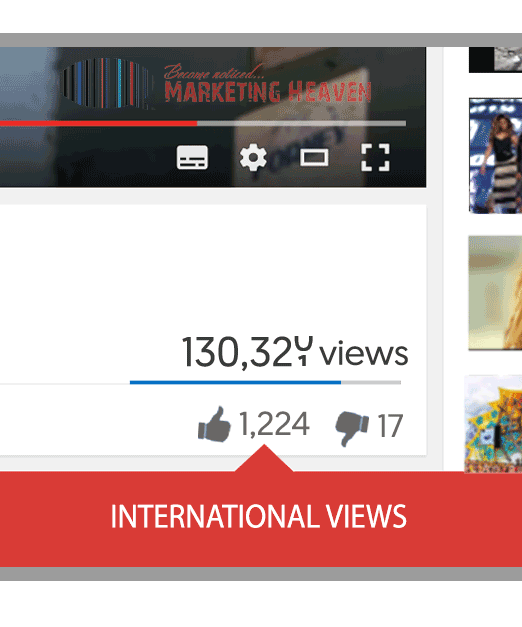 Views delivered from a country of your choice to better match your targeting. Don’t fall for low prices and big promises. Think. Choose quality. This is our most popular package for providing real human views to your YouTube videos. Our service is different - we don't offer any botted views like other cheap providers. All our views are delivered gradually over time to ensure safety and organic growth. Minimum 1000 views per video. We've delivered orders as big as 1 000 000 views and can offer special payment plans on orders above 500 000. Yes, all our views come from real people. We promote your videos using our own network of social media properties where we can reach millions of people. How are those views targeted? On business days you will start seeing first views within 12-24 from the moment we received your order. How long does it take for my campaign to be delivered? It depends on the amount of views you order. Small campaigns are usually delivered within 3-4 days. We will confirm delivery times for bigger orders (we can deliver them according to your preference). Can I spread views across multiple videos? 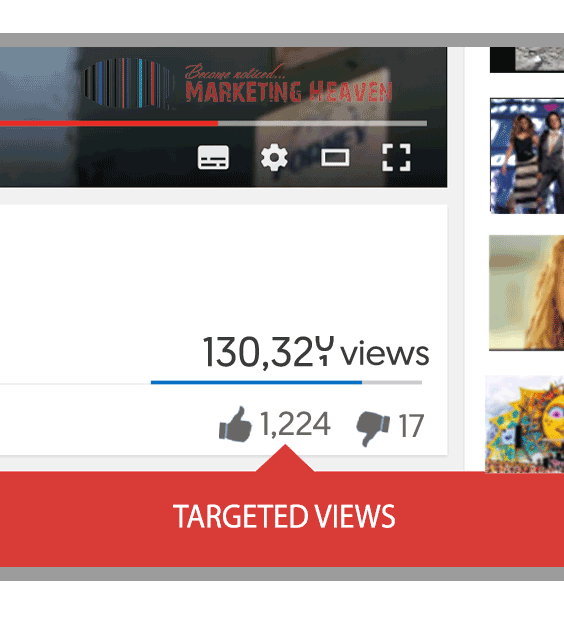 Yes, you can split targeted views. The minimum amount per 1 video is 1000 views. How many countries can I target? 1 country per campaign. If you would like to target multiple countries, please order separate campaigns for them. What is the audience retention? All our campaigns are custom built and developed to suit your individual requirements. We deliver results by securing placements on popular websites and social media properties with a lot of traffic. Think of it like buying banner and advertising space online for your video. It’s through those placements that your videos get the attention they deserve. This attention and publicity then translates into more views, likes, subs, etc. We don’t stop our campaign until the results you requested are there. 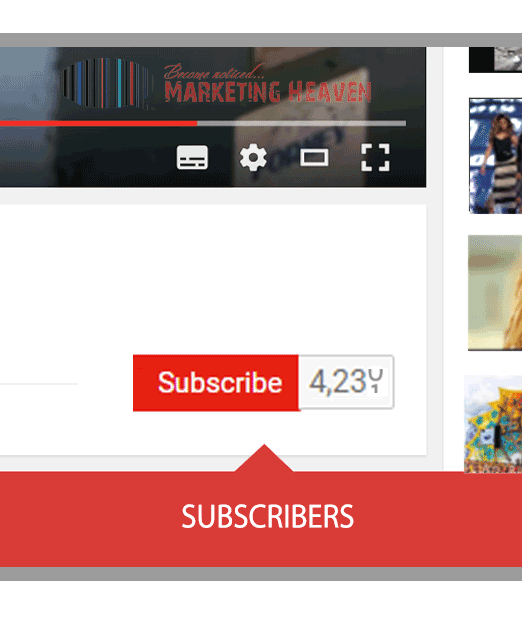 You can track everything by checking the count of views, likes, subs etc. displayed under your video, or by checking your video analytics. I want to buy it.But it does not have Vietnam to register. I think the only site that offers targeted views! It’s a shame you didn’t have Iceland but the selection overall was very good. Simply the best place to buy any social media services. Keep it up guys!